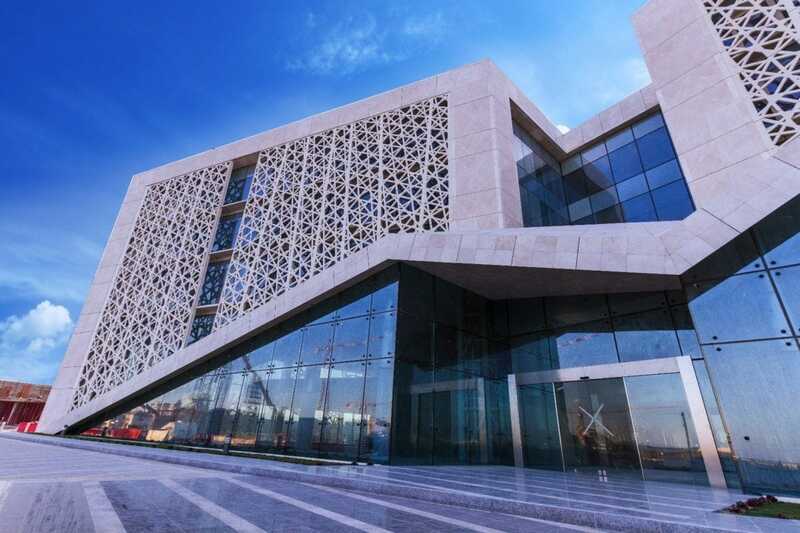 As a flagship of sustainability in Qatar, this state of the art LEED GOLD certified building design maximizes energy efficiency and reduces negative environmental impact and carbon footprint. 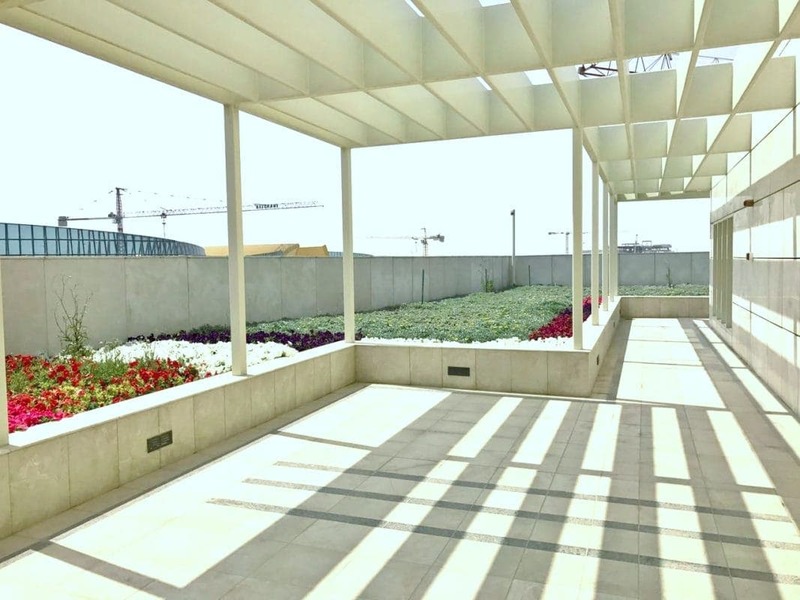 Evergreen Commercial Building: As a flagship of sustainability in Qatar, this state of the art LEED GOLD certified building design maximizes energy efficiency and reduces negative environmental impact and carbon footprint. 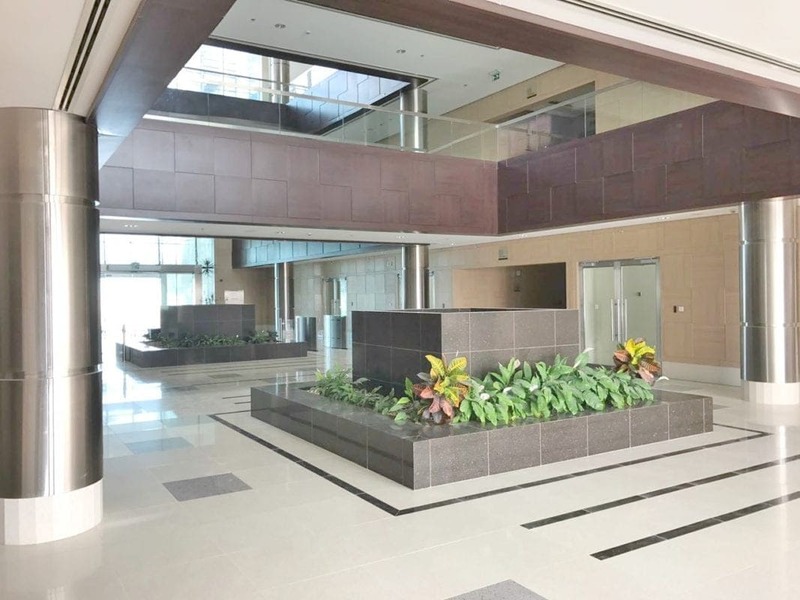 Top of the line materials and features had been widely used in its making such as granite and silestone, honeycomb cladding and spider glass technology. 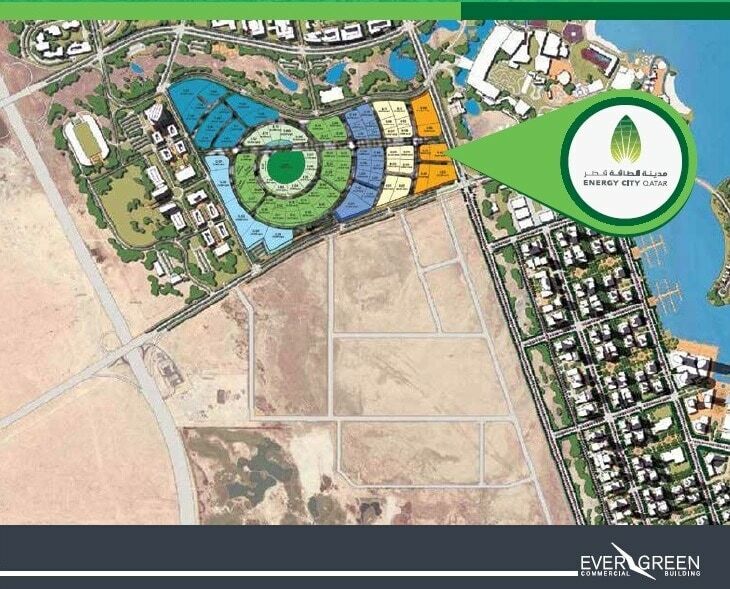 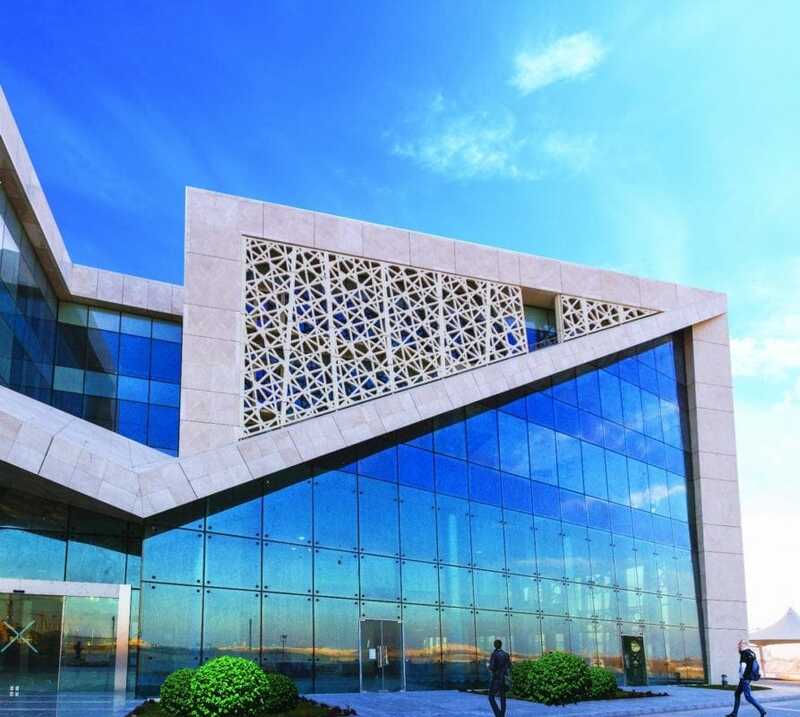 Conveniently located in Energy City, Lusail district, the building occupies a total built up area of 21,566 m2 a Plot Area of 7,044 m2; a Gross Leasable Area of 11,266m2 and a Net Leasable Area of 8,590 m2. 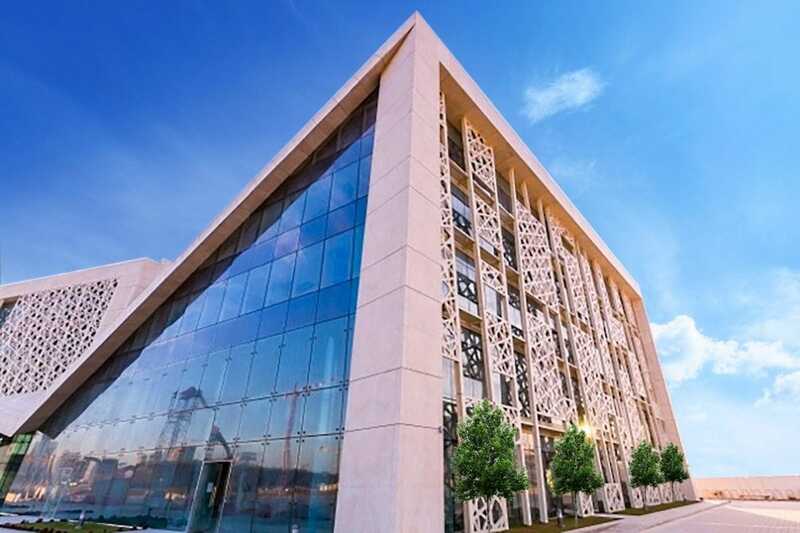 The building uses high-efficiency fixtures and recycled water to achieve the innovative Wastewater Technologies of LEED international standards. 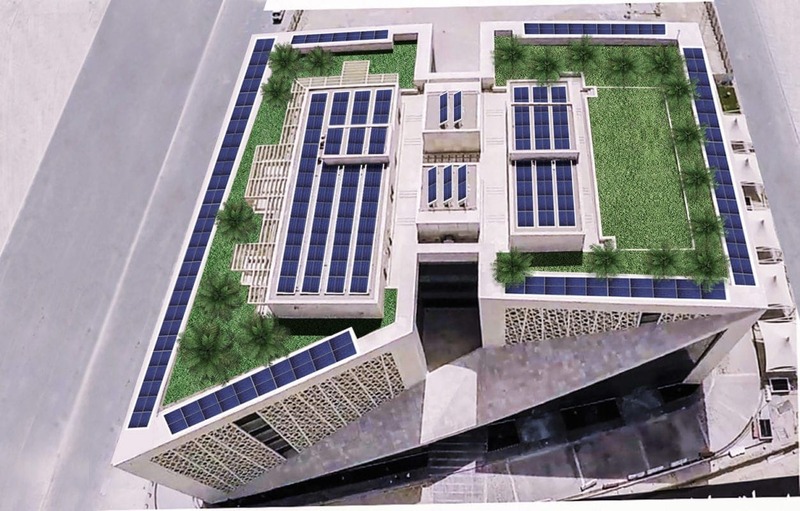 It is equipped with photovoltaic cells/solar panels, suitably located on the roof saving of up to 15-20% on energy. 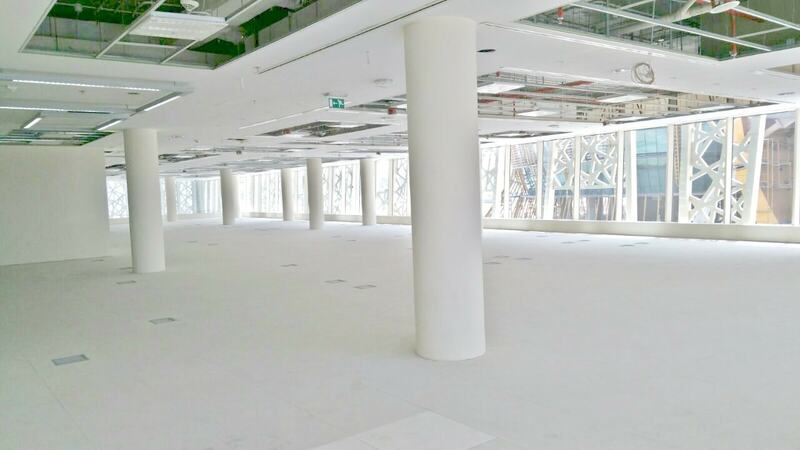 Its Indoor Environmental Quality performance plan meets the minimum requirements of ASHRAE 62- 1999 to achieve the “Minimum IAQ Performance”. 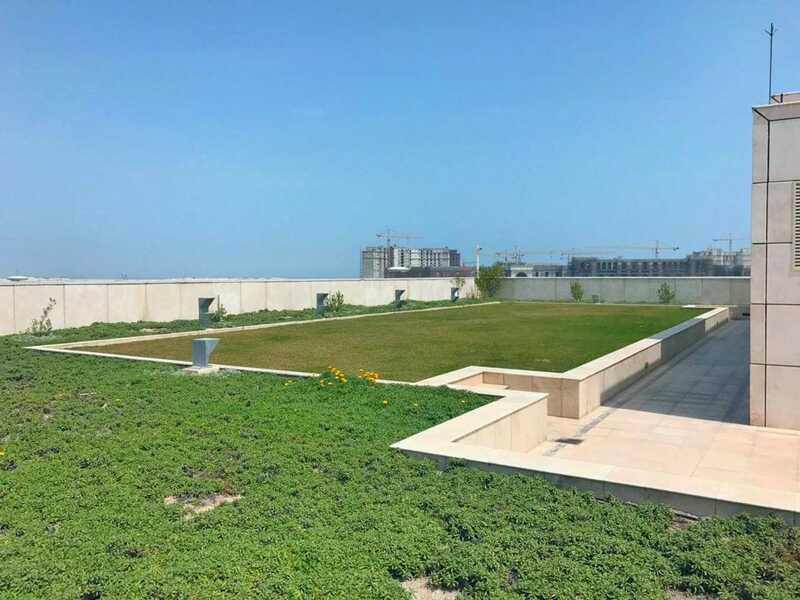 A one of a kind rooftop garden enhances the indoor quality and energy efficiency features as it provides support against heat island effect. 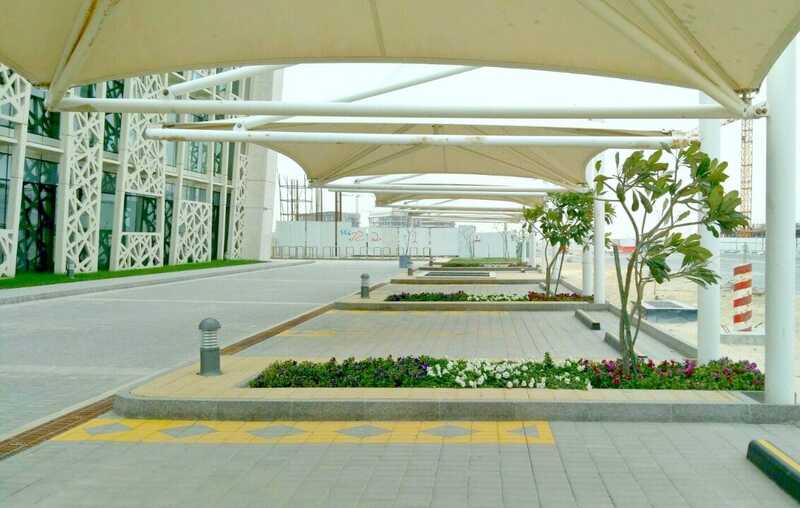 2 spacious basement parking with capacity for 234 cars provides one of the highest parking ratios available in the market.